One more co-op mode pack to go! 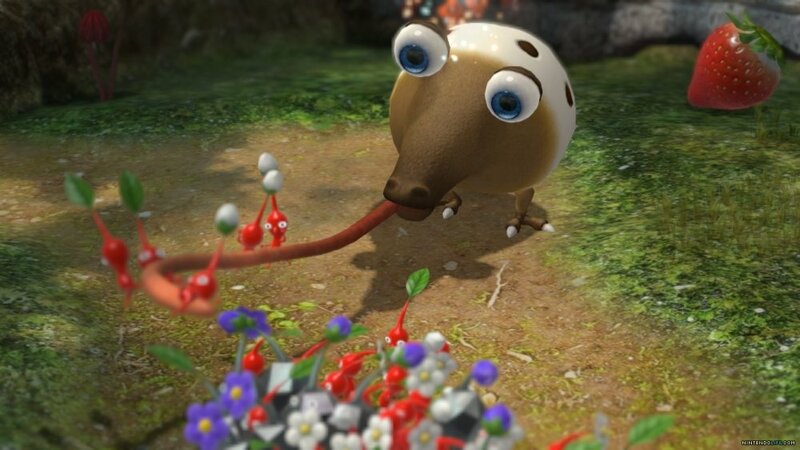 Rolling out their next Pikmin 3 DLC, Nintendo recently released the “Battle Enemies!” pack on the Wii U console. Take on enemies of all shapes and sizes to grab a spot on the global leaderboards! This is the second batch of DLC for the title, bringing a total of 4 new challenge levels to the “Battle Enemies!” mode. The idea in this mode is to, well, battle various enemy creatures! Try to defeat as many as possible within a set time limit and set a high score on the Pikmin 3 online, global leaderboards. Many of these levels are found directly from the Story Mode in the game, with many familiar areas will being perfect for veterans to master. This DLC pack complements the first pack, “Collect Treasure!” extremely well, and we highly recommend you bring a co-op partner along to help get the best scores possible (makes accomplishing tasks that much easier). Grab them for only $1.99 each on the Wii U eShop today! Remember, that the first level in each of these packs are completely free upon a automatic update. 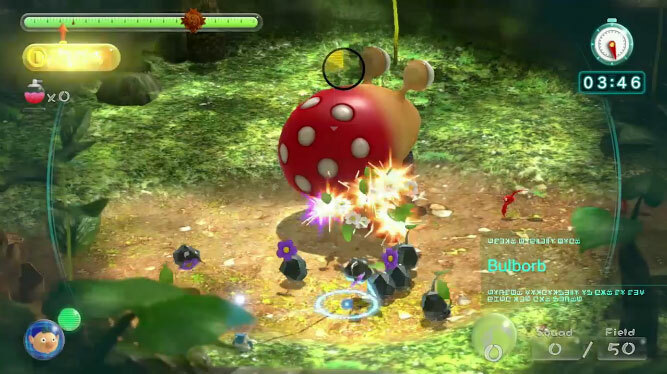 Pikmin 3 is a 2-player local co-op game for the Nintendo Wii U. Be sure to check out our co-op review of the game here. Page created in 0.3526 seconds.